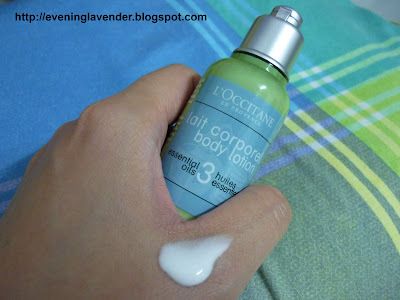 Today I will be reviewing the L'occitane Body Lotion. This body lotion comes in a set. It was a Christmas present from my sister-in-law. This product is made in France. I am a person who is lazy to apply body lotion but because I want to finish up some products, I reminded myself to use the product whenever possible. Enriched with Grape Seed Oil, this body lotion has been formulated to moisturize and nourish even the most sensitive skins. This body lotion contains Lavender, Tea Tree and Geranium essential oils and allows you to relax. 1. It contains essential oil and the scent of this lotion is very special. The smell last for 3-4 hours after application. The smell makes me feel calm and happy. Has anyone tried this body lotion before? Pls share your favourite body lotion. I would love to get this as I got it as a gift originally, but can't seem to find it anywhere. Any tips? 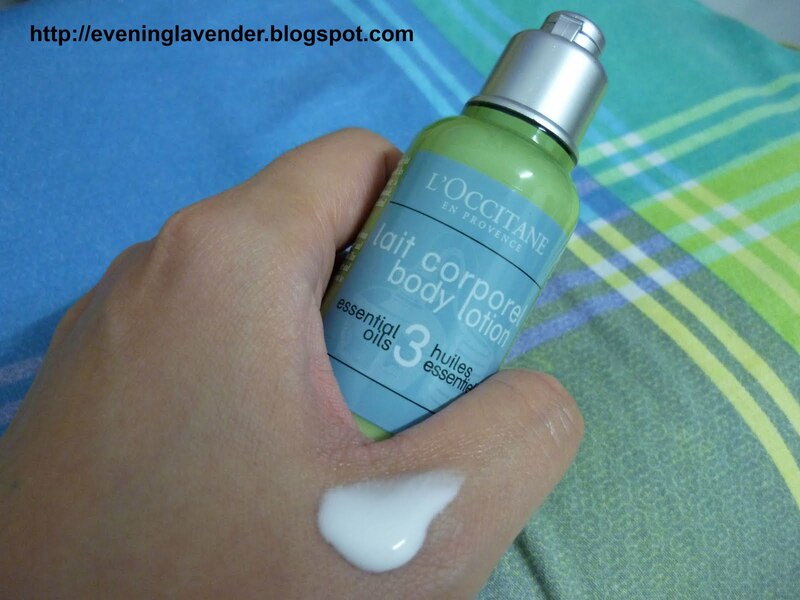 You can get it in any L'occitane outlet. Do you have it in Canada?